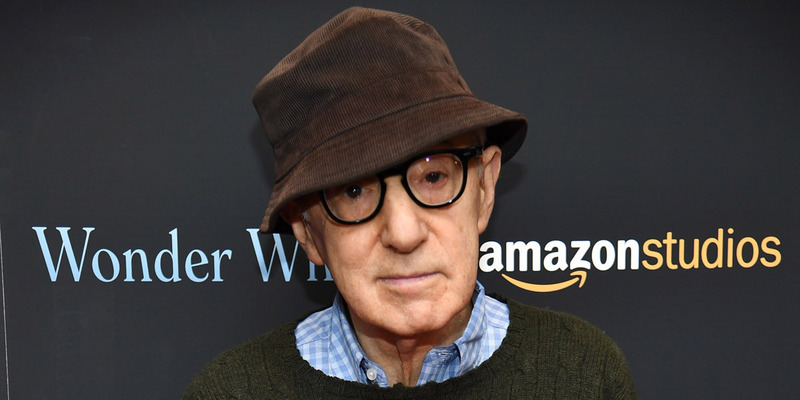 Amazon Studios is considering cutting ties with Woody Allen on the heels of the #MeToo movement, according to The New York Times. Amazon’s most recent Allen movie release, “Wonder Wheel,” only took in $1.4 million domestically. With the #MeToo and Time’s Up movements currently at their height, Amazon Studios has a big question it has to answer soon: Will it continue to work with Woody Allen?